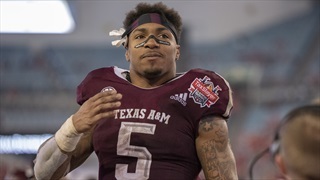 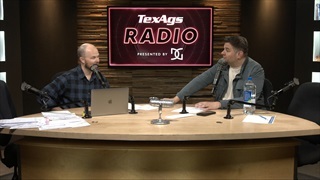 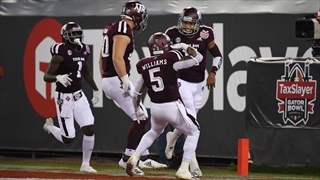 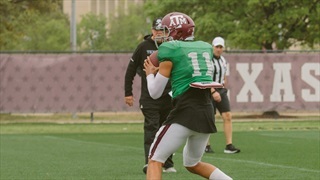 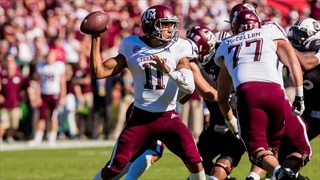 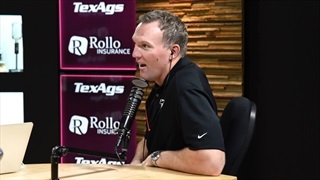 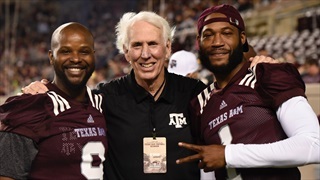 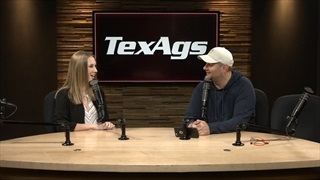 During Thursday's edition of TexAgs Radio former A&M quarterback and NFL quarterback Stephen McGee joined to discuss Kellen Mond continued development as a leader, areas to improve on the field. 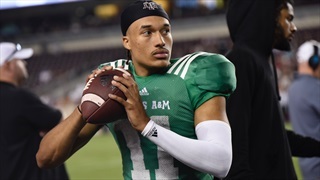 After developing significantly from his freshman to sophomore seasons, quarterback Kellen Mond stated Wednesday that he wants to make an even bigger leap this spring. 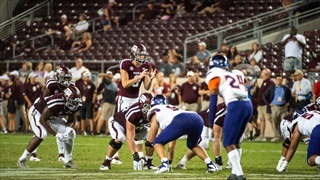 If he's able to do so, he may be one of the top signal-callers in the country. 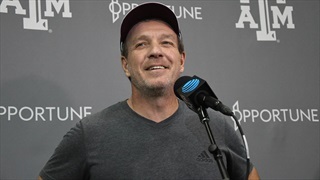 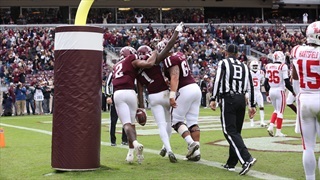 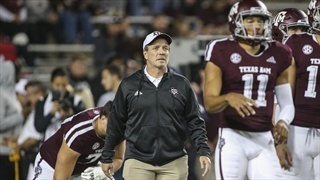 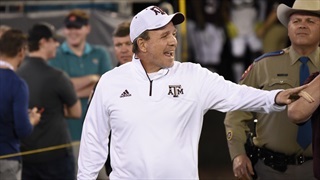 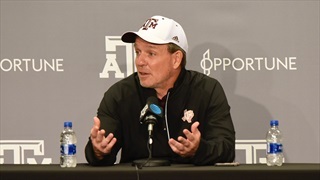 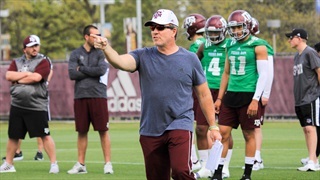 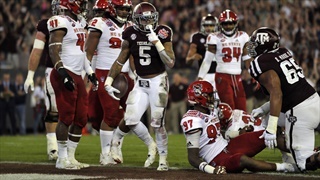 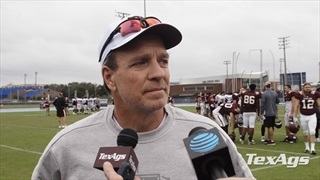 After their first practice of 2019 Spring Camp, Jimbo Fisher and Kellen Mond praised the Aggies energy level in their first day back. 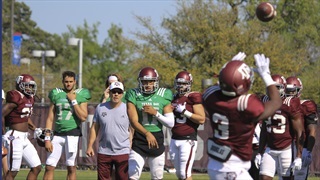 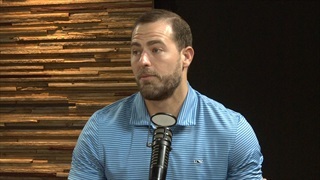 The head coach and quarterback broke down the practice with the media on Wednesday.